Time for another round of Thursday Things. 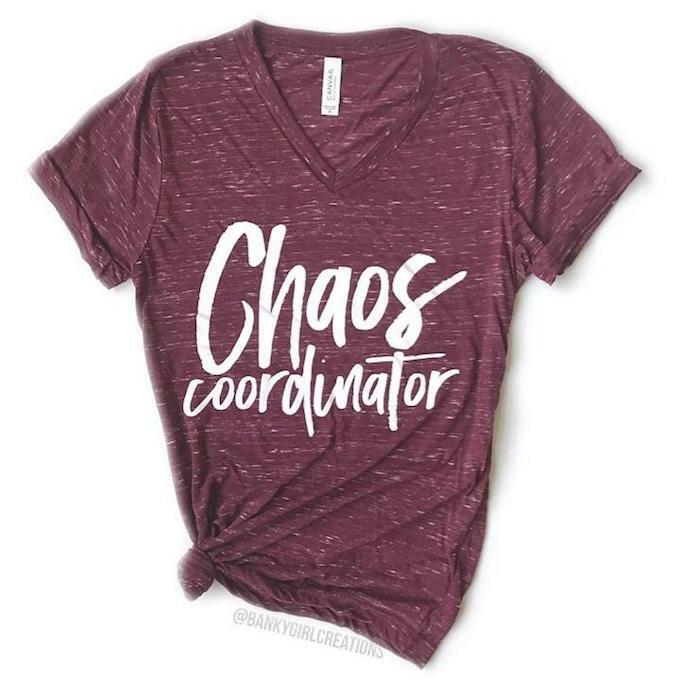 This one is, not on purpose, geared pretty much towards moms. 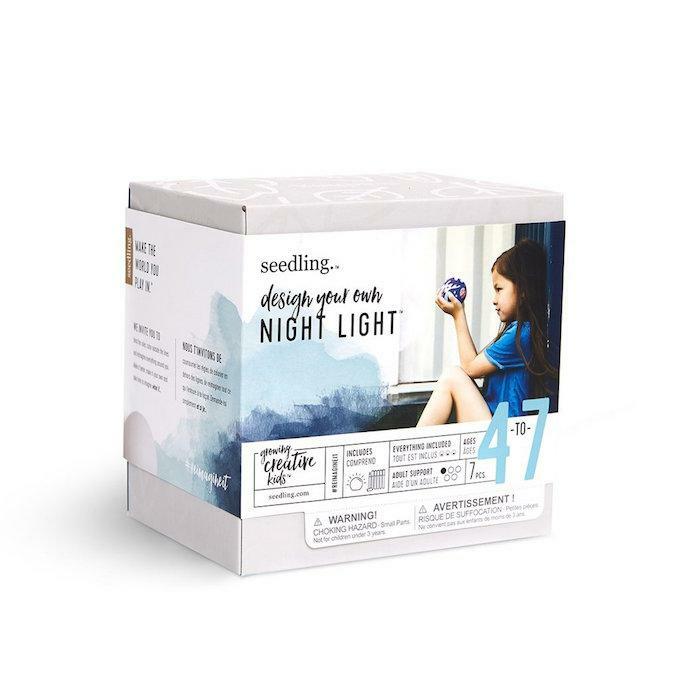 A few gift ideas for kiddos and a few for moms. I keep a running list during the week and then go back and do a closer look at stuff on Wednesday nights when I put this post together and this week it just so happened that all the stuff at the top of my list fell into this category. Stay tuned next week for some non-kid-related stuff! Also, someone suggested adding a way to make it easier for you to go back and browse old Thursday Things posts….so I did! CLICK HERE to see all the previous posts! 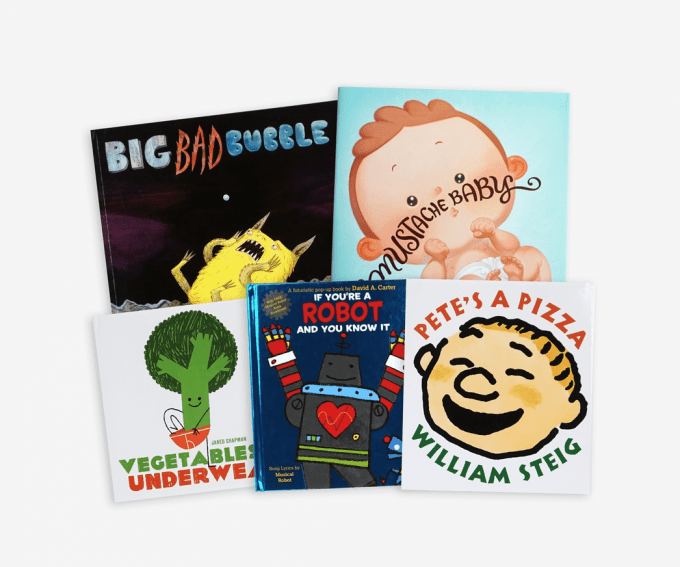 For $10 a month, you get 5 age-appropriate books in the mail each month. You and your kids can read them for a week. If you want to keep some, you can purchase them at a discount. If not, you mail them back in an envelope they provide. I like that they go beyond the classics and look for books that aren’t necessarily just the ones on the best-seller lists. For $20 a month, you get an age-appropriate crate with art and science-based activities. Their goal is to make STEAM (Science, Technology, Engineering, Art & Math) fun and accessible, which I love! They have crates for kids ages 0-16. 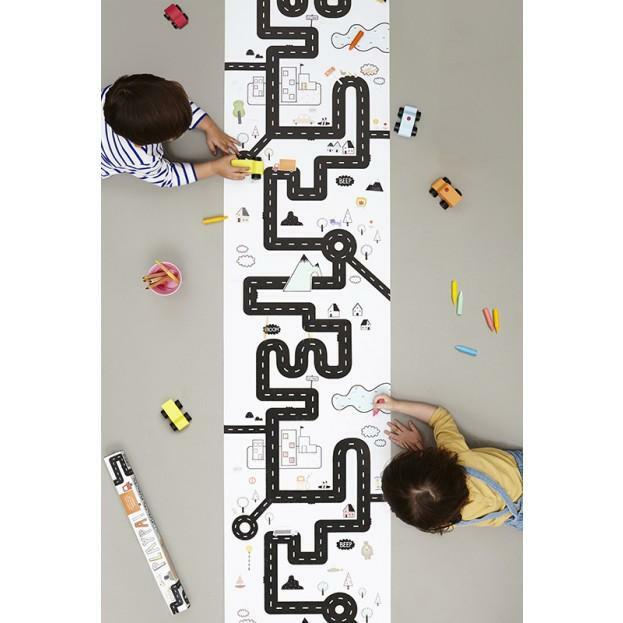 These rolls of paper have a repeating design so kids can color them, put stickers on them, drive their toys on them etc! You can turn an old smartphone into a camera with this. I haven’t tried it but kinda want to get it for Squish. 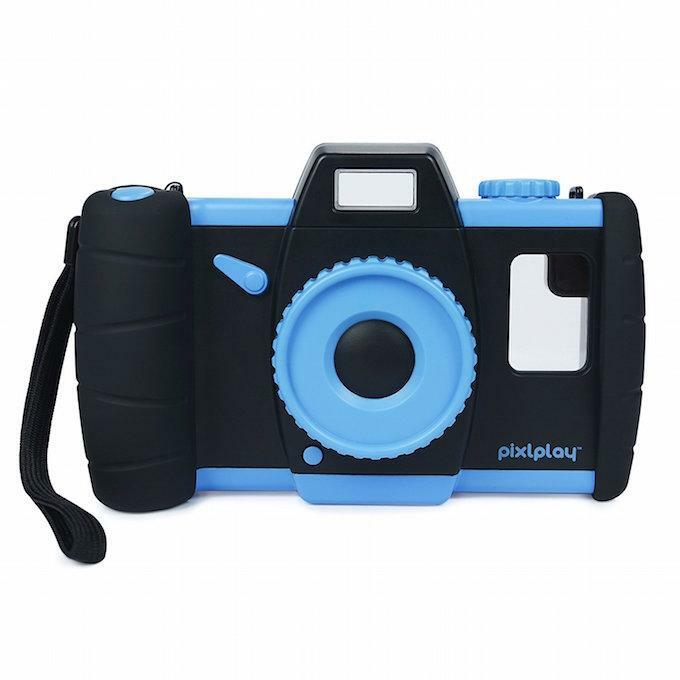 It comes with a free app you can use with it and a working shutter button just like a real camera. 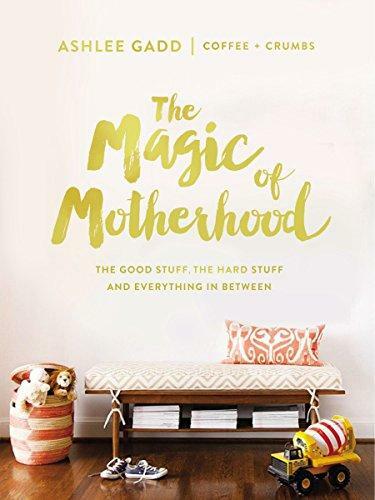 This just sounds like a must-read for every mom. 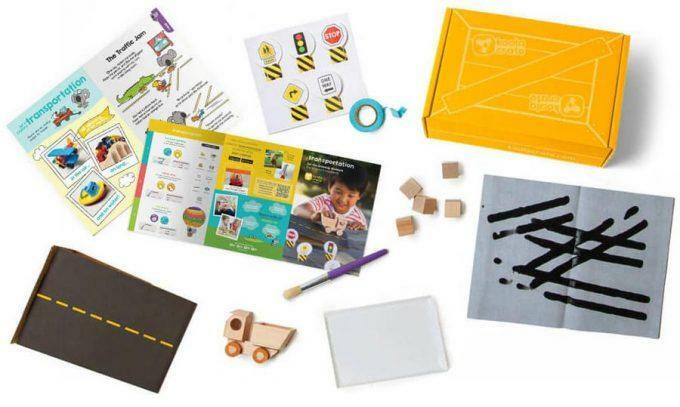 If you’re looking for gifts that inspire creativity in kids, check out this website! Everything from design-your-own capes to wands to tutus. In love with these stain-resistant leather mats. 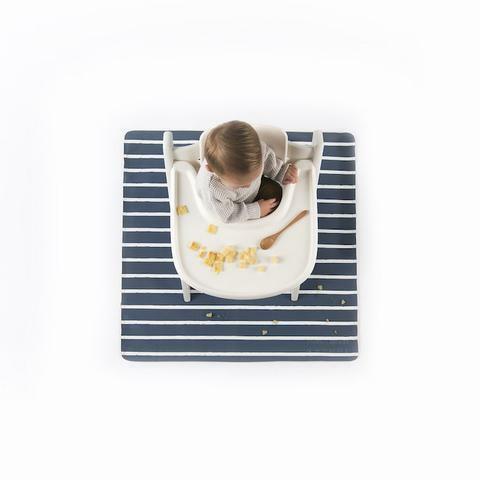 They have bigger sizes for playmats and smaller sizes that you could use for changing diapers, under high chairs, etc. I bought some of these to try out. 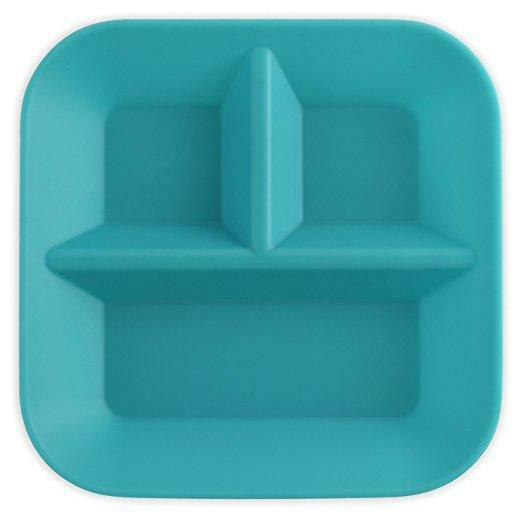 We’re huge fans of divided plates around here and I love that these are silicone! I’ll report back once I try them out! I love the kiddiebites plates! Love all these ideas! Since I don’t have kids they are great gift ideas for my friends with kids!